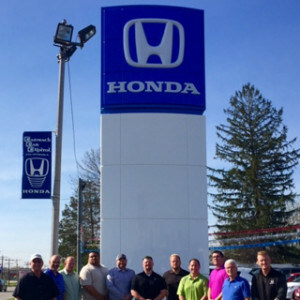 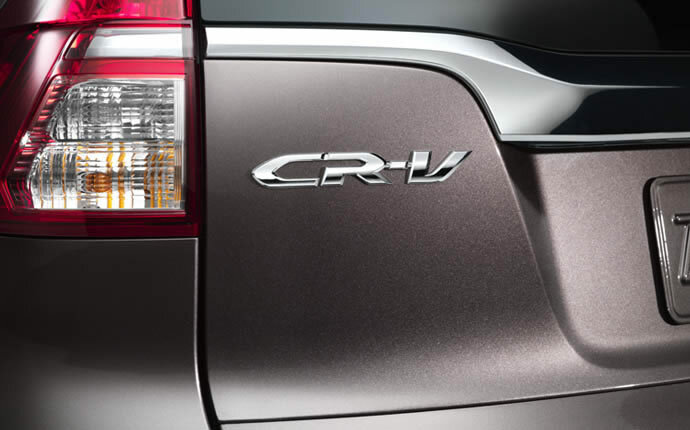 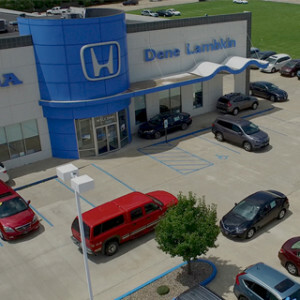 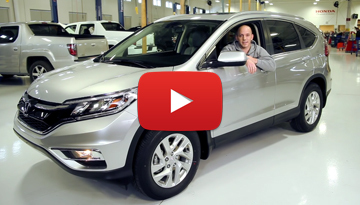 The world’s first crossover has long been one of the best vehicles in its class, and the CR-V continues to impress Central Illinois drivers. 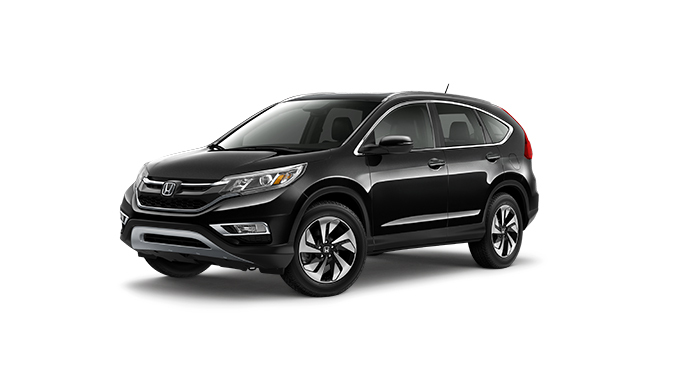 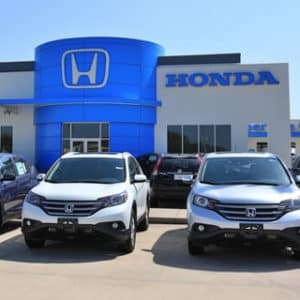 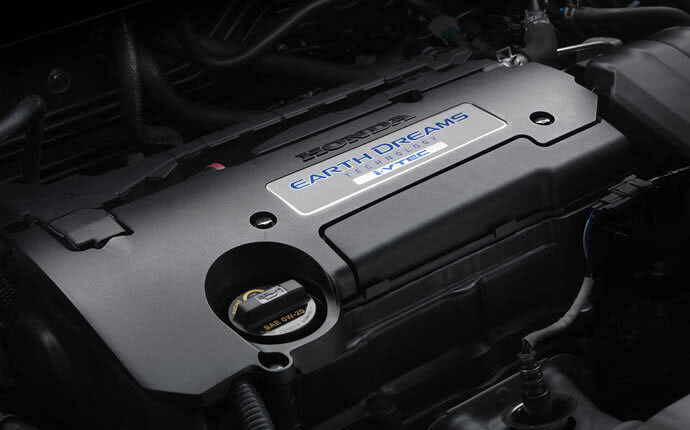 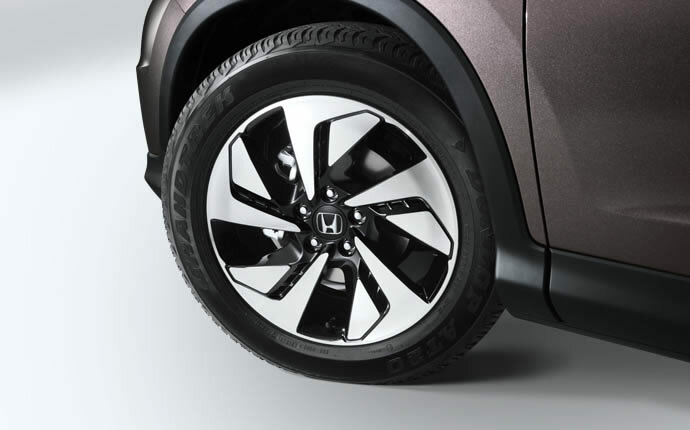 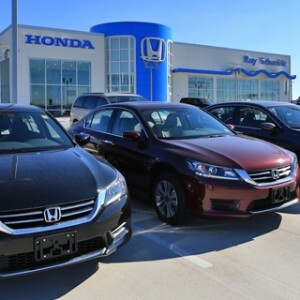 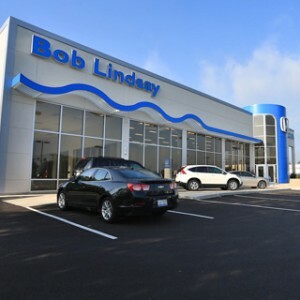 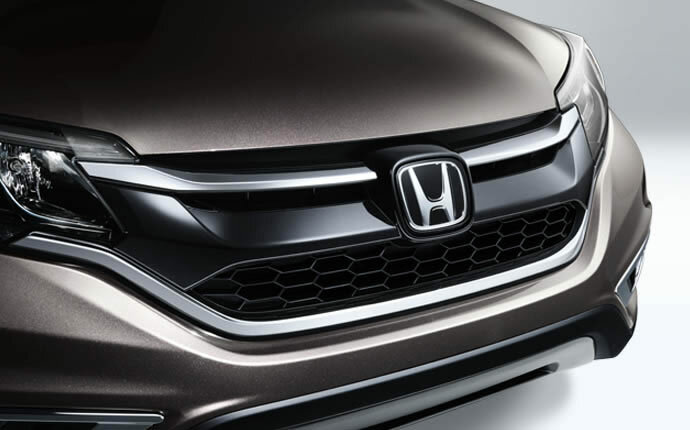 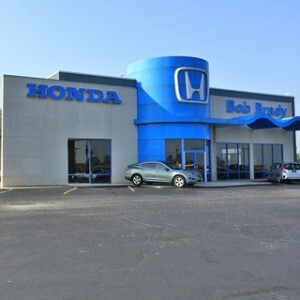 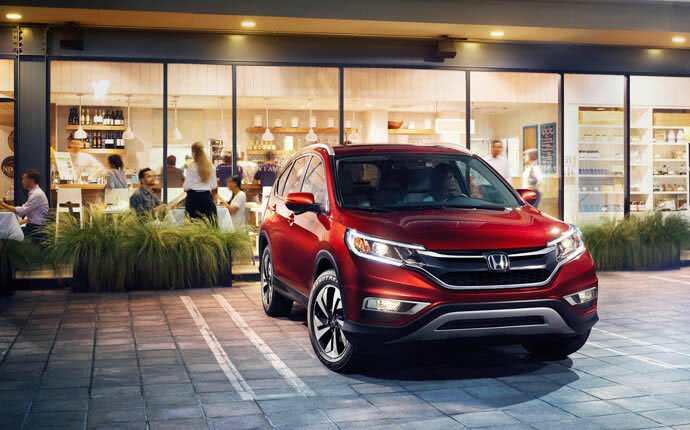 Available in four trim levels and with your choice of two- or all-wheel drive, Honda has made their crossover a smart choice for all kinds of drivers: city or country, work or family. 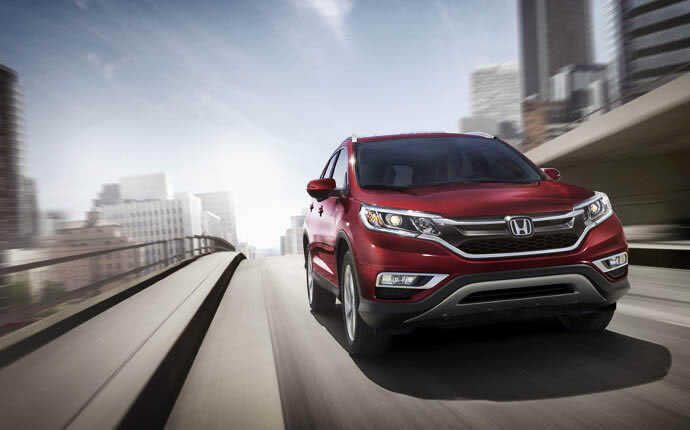 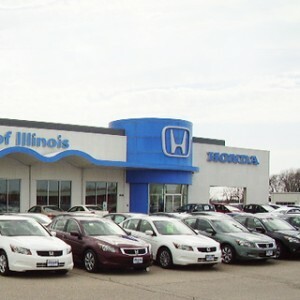 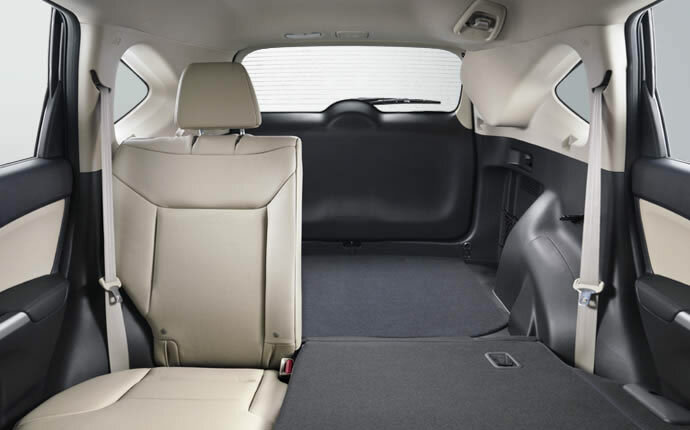 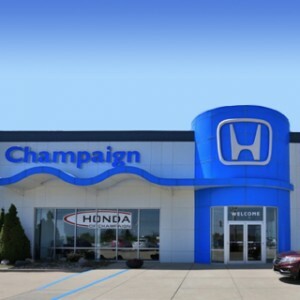 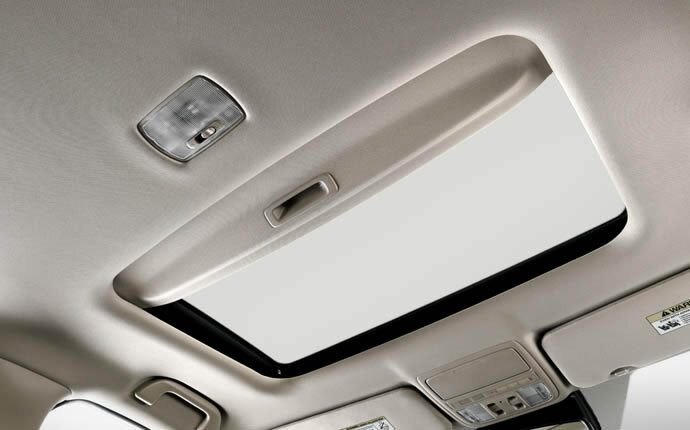 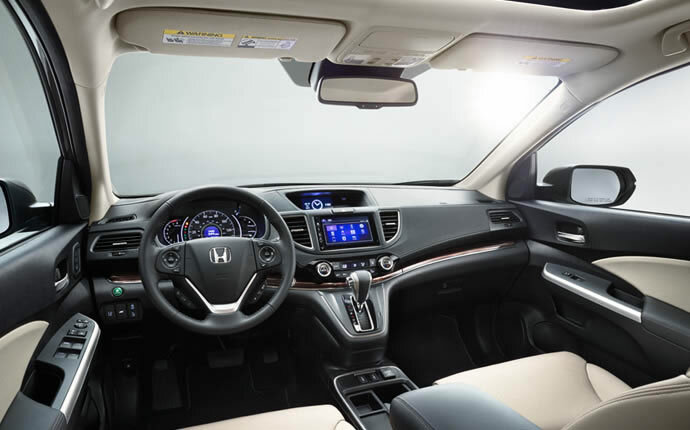 With a 2.4L four-cylinder engine, some of the best standard technology features on the market, and room for up to five passengers in its spacious interior, the CR-V is still a favorite among families in Illinois.